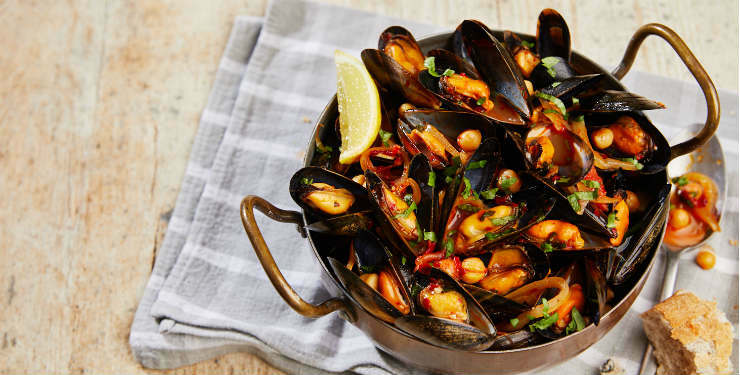 Visit one of Belgo’s locations to enjoy fantastic dishes and a wide selection of Belgian beer, classic cocktails and wine. Customer favourites include their famous moules, rotisserie chicken and many more. Finish off with delicious desserts including crepes and bubble waffles. Experience all of this with a 25% off your total bill and a free glass of prosecco. 1) Free glass of prosecco each when you use your Saga Dining Possibilities 25% off code at Belgo. The offer is valid 7 days a week from 12pm to close until 30 April 2019. 6) Not valid in Belgo Kings Cross on any day. 7) Offer valid until further notice. Saga may withdraw the offer or any part of it at any time without prior notice.